#ReadADessen | Best Literary Friendships + GIVEAWAY! Hey guys! 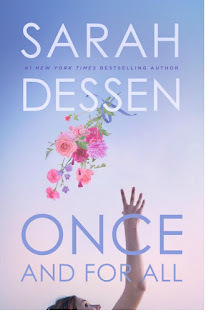 I'm so glad to be apart of this campaign curated by Penguin Teen in anticipation for Sarah Dessen's newest novel, Once and For All. I haven't read much Sarah Dessen in my days, so I thought this was the perfect time to be reacquainted with her. 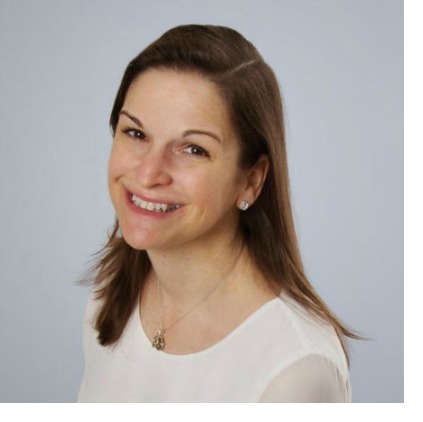 In an effort to countdown Dessen's already published titles, bloggers are going to be sharing some content from her books in their own little posts! This week's post will center around That Summer and Someone Like You. Someone Like You by Sarah Dessen. This novel features two best friends, one who loses someone dear to her and the other who must lend her shoulder to that friend. The relationship between these two young ladies is unparalleled, and it inspired me to reminisce about my favorite friendships in YA history. 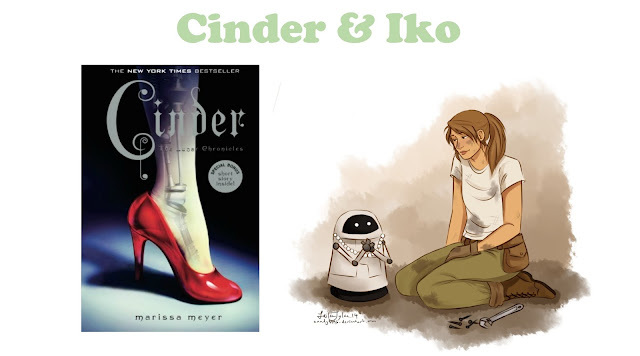 I feel like Cinder and Iko is one of the most iconic duos in YA. Made popular by the Lunar Chronicles series, these intergalactic retellings showed the true power of friendship as well as the lengths one would go to in order to protect each other. Their friendship is valuable because in a world where betrayal is commonplace and trust is not given easily, it's best to have someone you know you can count on by your side. 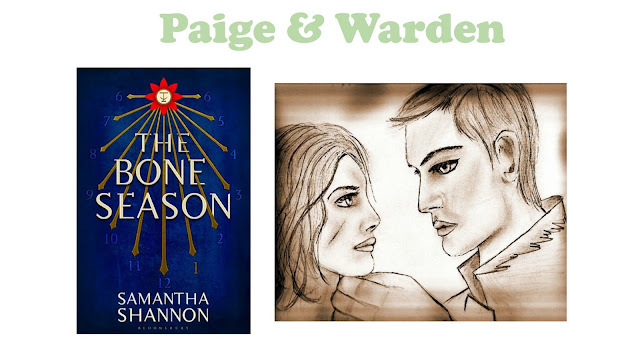 Tis' true that Paige and Warden from The Bone Season series get involved romantically in the future, but they begin as friends. Wait no. Friends is maybe too generous of a term. I think accomplices is the best term to describe their relationship. Although reluctant to trust each other in the beginning, they soon begin to realize that their trust towards each other is the only thing keeping them alive. I personally think they have the best literary friendship because their bond is stronger than most. Their hearts and minds are also connected when it is generally shielded from others. Although not quote obvious, I definitely think their relationship was based more on their respect for each other rather than their hatred. 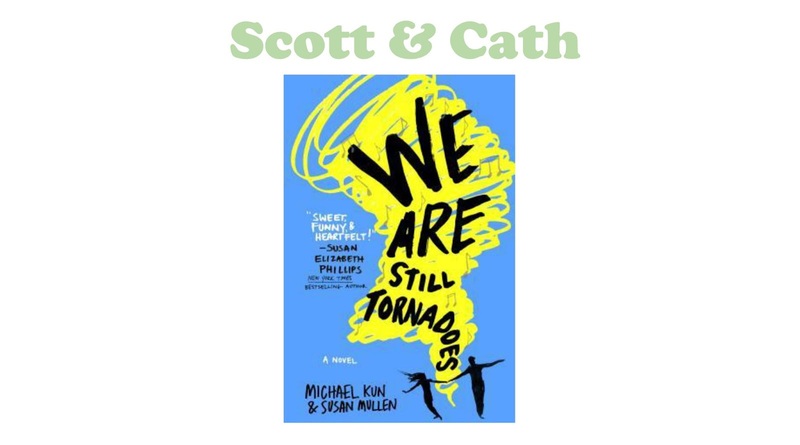 We Are Still Tornadoes tells the story of two best friends Scott and Cath. Best friends are separated when Cath decides to go to college and Scott stays home. The entire story is told through correspondence as the two are writing back and forth to each other about their different lives, new friends and new relationships. I didn't think it was possible to tell an entire story through letters and emails but authors Michael Kun and Susan Mullen sure proved me wrong. Their letters are extremely detailed and filled with emotion without being too long. I also think if you're into books that take place in the 80's, you'd like this title. It's riddled with old song titles and nostalgic vibes. I really like how through their constant messaging and being apart, they realize that they might mean something more to each other. Their relationship really transcends throughout the novel. If you know me at all, this is my favorite classic of all time. I own more than three copies of this book and so, of course, I had to include it. Nick and Gatsby have a friendship that I'm envious of. I think a great thing to note is that Nick isn't Gatsby's friend because of his money, like the reason as to how a majority of people are acquainted to Gatsby- because of his money. It's safe to say that their relationship translates to that of two brothers. They protect and worry for each other. 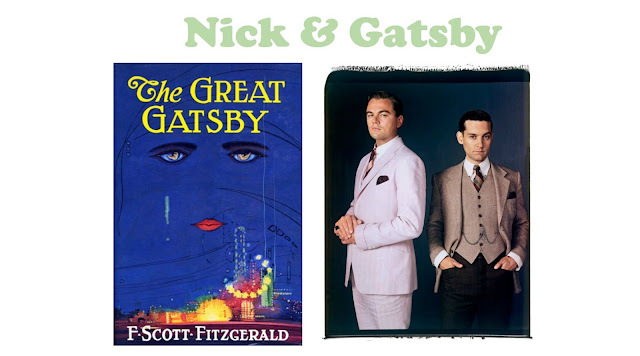 Nick stays by Gatsby's side when no one else does, and that itself is admirable. 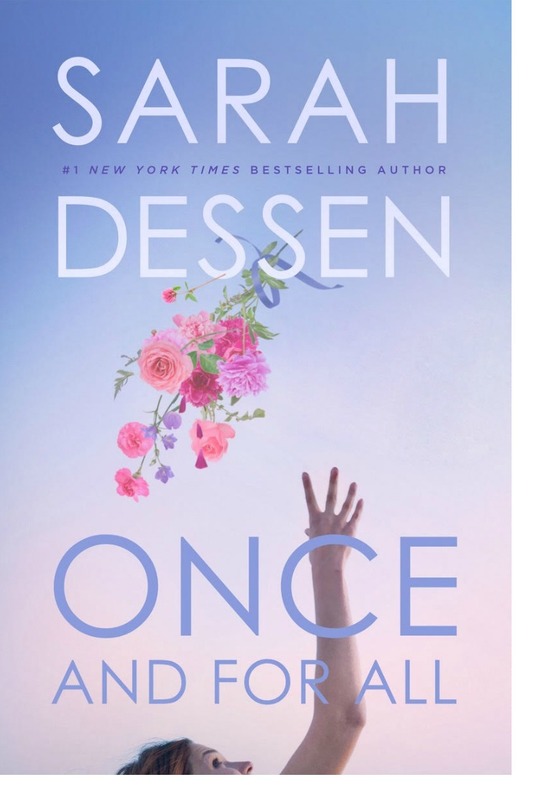 I love Sarah Dessen's books, I can't wait to read Once and For All! 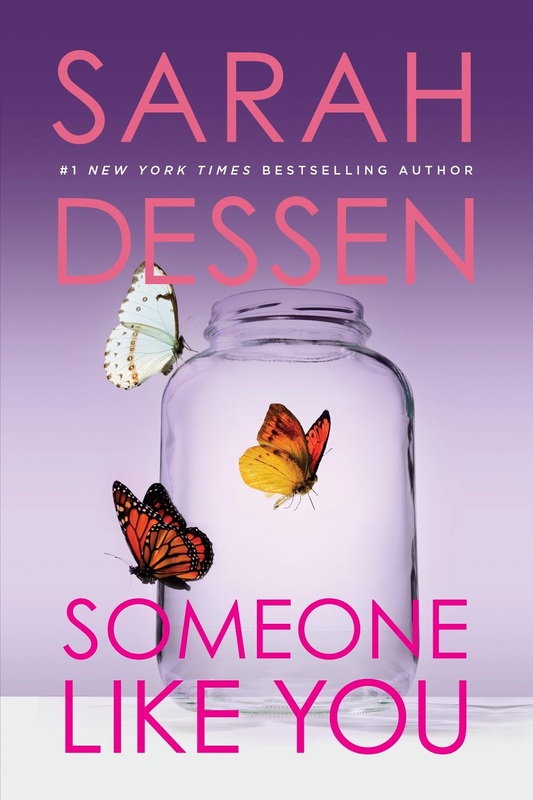 Im so excited I found your blog through the readadessen blog tour, I've never read a dessen before but there are so many recommendations I must now.